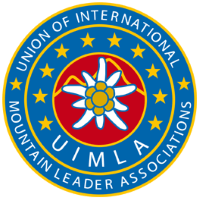 I have been actively climbing for over 20 years and have remained current throughout. I enjoy climbing in all its forms from bouldering through to mountaineering and altitude work and have put up over 60 first ascents in the UK. I love coaching movement and seeing progression but equally enjoy seeing people excited whilst being "out there" on a big route. 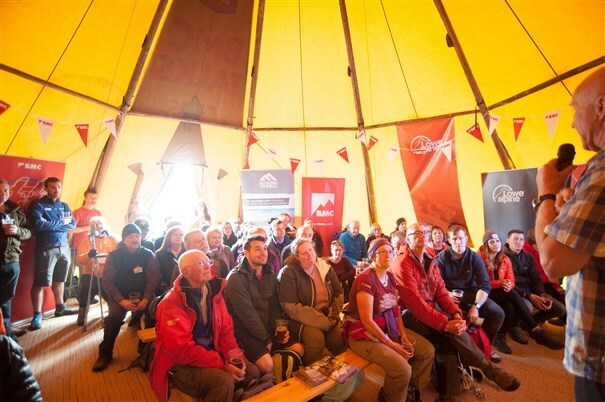 I currently provide Mountain Leader, Climbing Wall Instructor, Climbing Wall Development Instructor, Rock Climbing Instructor, Lowland Leader, Hill/Mountain Skills, Hill and Moorland Leader and the Expedition Module for Mountain Training. 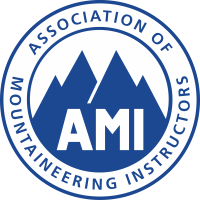 I offer Technical Advice for Climbing and Coasteering Activities, Route setting and staff training as well as traditional classic guiding and expedition work. 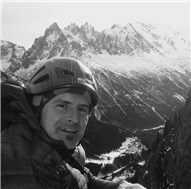 I am available for Activities, Training or Consultancy for Climbing , Walking, Surfing, Kayaking or Coasteering . Please contact me with any details of your requirements for training, advice or courses. 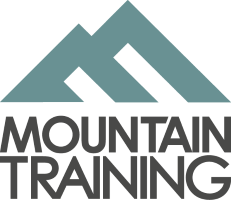 I can provide all of Mountain Training England's awards as well as running Winter Skills courses and Spanish climbing trips. I am also happy to provide any refresher training for any of these awards.